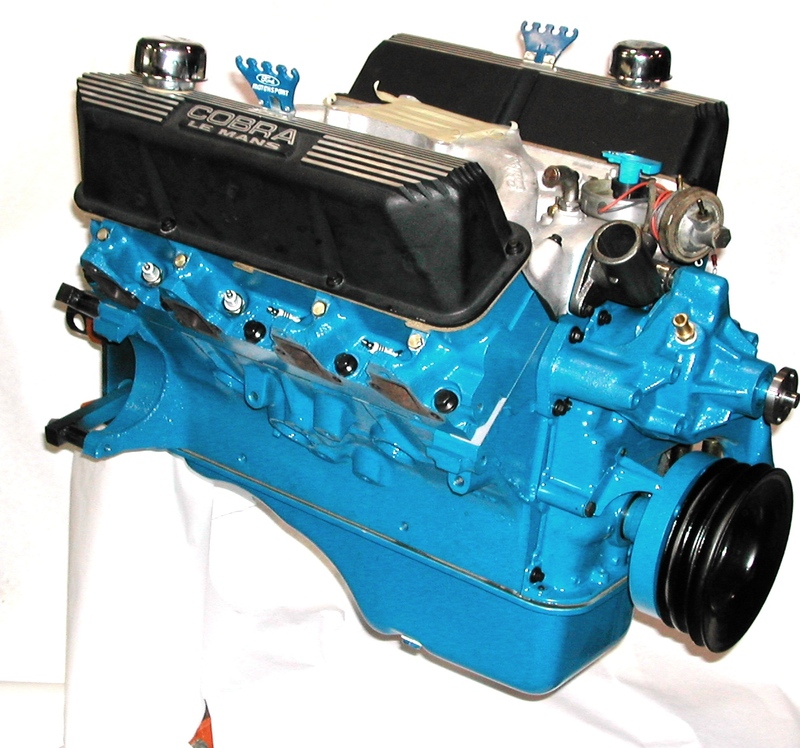 Click Here for FE Stroker Tech Info! Survival Motorsports is the HOME of the FE Ford stroker kit. 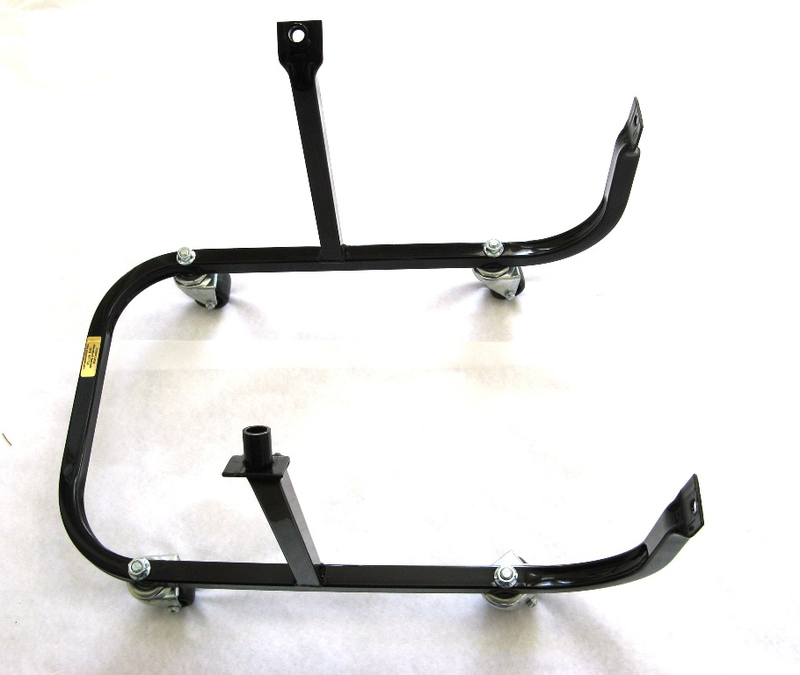 mild street performance package - to a high torque towing application - to all out race. are now available that we could only dream.